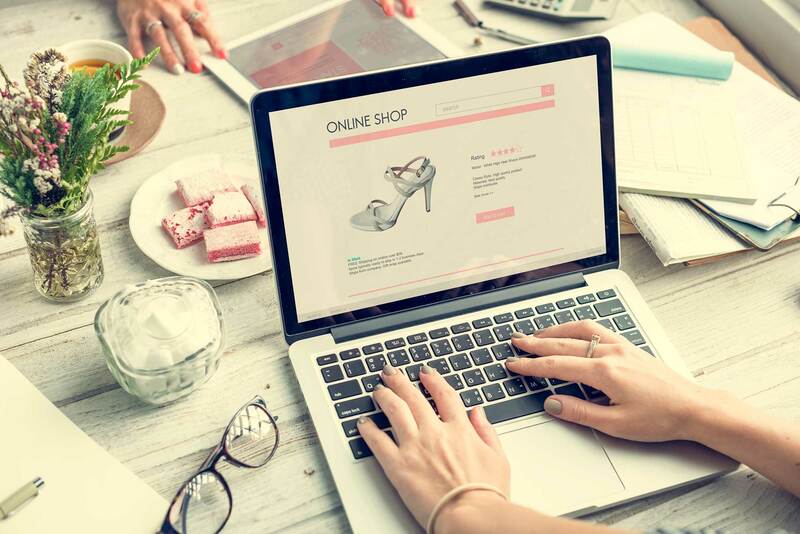 If you’re a business who sells products, looking to build an online presence, opening an online store might be on your radar. In fact, you might have an e-commerce website already up and running, complete with perfect images and an easy–to–use cart. But, you might be forgetting something critical to your website’s success: your copy. The main difference between an e-commerce website and a traditional website is in their usage. Visitors to your e-commerce website are more than likely there to purchase a product. Visitors to a traditional website are there to learn more about you and perhaps get in touch. Due to this difference, the copy on a traditional website versus an e-commerce website will differ. A traditional website’s copy will include information about your business, your mission and values, your story, etc. An e-commerce website’s copy will showcase your products, product details, how they’re used and allow your customer to make a purchase. Effective e-commerce copy doesn’t have to be overly “salesy.” In fact, it should guide your customers to a product that fits their unique needs, compelling them to finish their purchase. And any other pertinent information that’s useful for your customer. The product description can make or break the purchase. It’s the last chance to convince your customer that your product is what they’ve been looking for. Even product descriptions should have naturally occurring keywords to help optimize your website for search. Consider the products you’re selling and create target keywords you can use throughout your copy. However, be careful to not stuff your keywords. Simply allow them to occur naturally as you writeyour product descriptions. Did you know your customer will only read 16% of what’s on your page? That’s why it’s important to make your copy easily scannable, including your product pages. Use descriptive headers to separate sections, making it easy for your customer to find what they’re looking for. In your product descriptions, adding bullet points, white space and different size fonts can help create scannable content that’s easy and quick to read. E-commerce site or traditional website, it doesn’t matter: website content is critical to your success. It’s important to relay all the information your customer needs to make a purchase whether more information about you or your product. To learn more about writing content for your e-commerce website, send us a message!